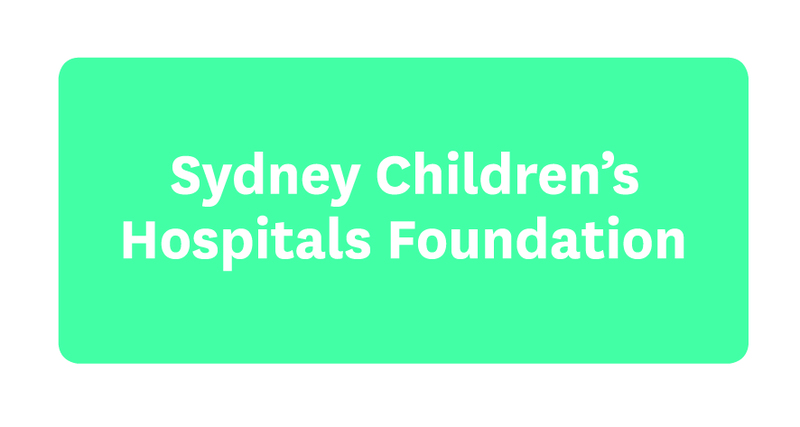 Caleb was just nine years old when he was diagnosed with aggressive brain cancer in 2015. He needed to undergo major surgery to remove the tumour followed by radiotherapy and chemotherapy. Recovery from surgery was incredibly challenging for Caleb. He was left extremely weak on the right side of his body and needed to learn to walk again. But last week, something exciting happened. 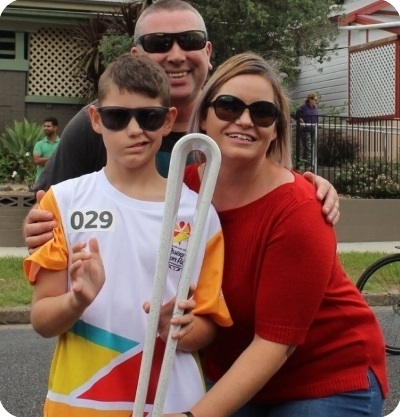 Caleb’s family, along with friends and the local community, cheered him on as he walked through Kempsey as a baton bearer for the Gold Coast 2018 Queen's Baton Relay.